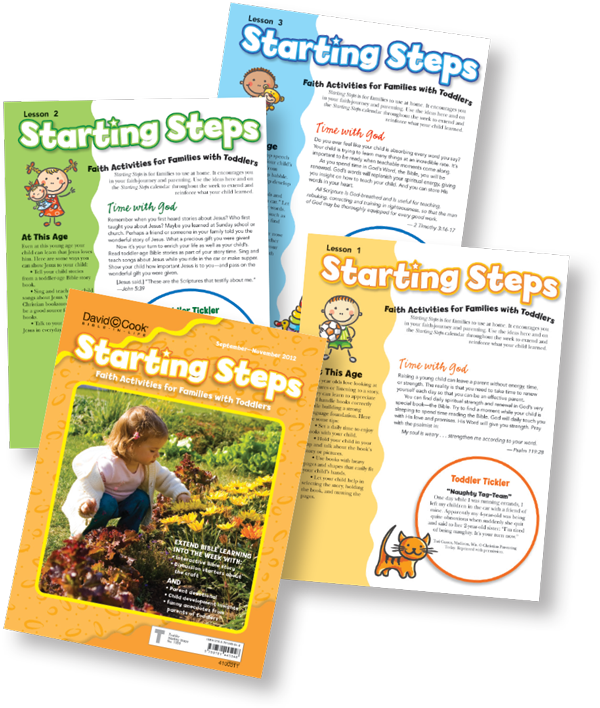 Starting Steps is a student take-home publication that is like a family newsletter. Includes a short devotional for the busy parent, age-level tips, an amusing anecdote, and the interactive Bible story to be told over and over at home. Download lesson samples and experience Bible-in-Life for free today! “Our early childhood and elementary classes love Bible-in-Life curriculum. I keep hearing compliments on the Bible content, ease of use, the colorful resources, and the learning responses from the children. In addition, our parents are commenting on and using the take-home resources.